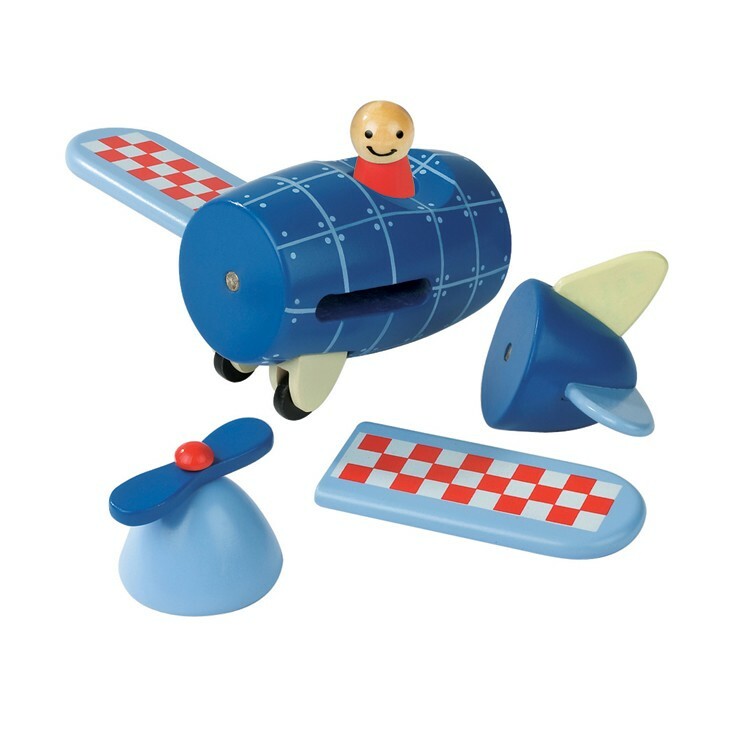 Janod Airplane is adorable toy plane, toddler's first stacking toy, 3D puzzle, magnetic play set, and take-apart play vehicle. 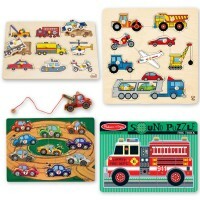 Janod's magnetic vehicles toy line brings one bestseller after another! 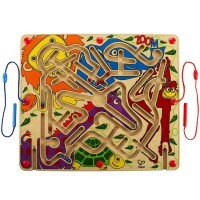 Airplane Magnetic Wooden Toy is a brightly colored magnetic plane to assemble and play with! 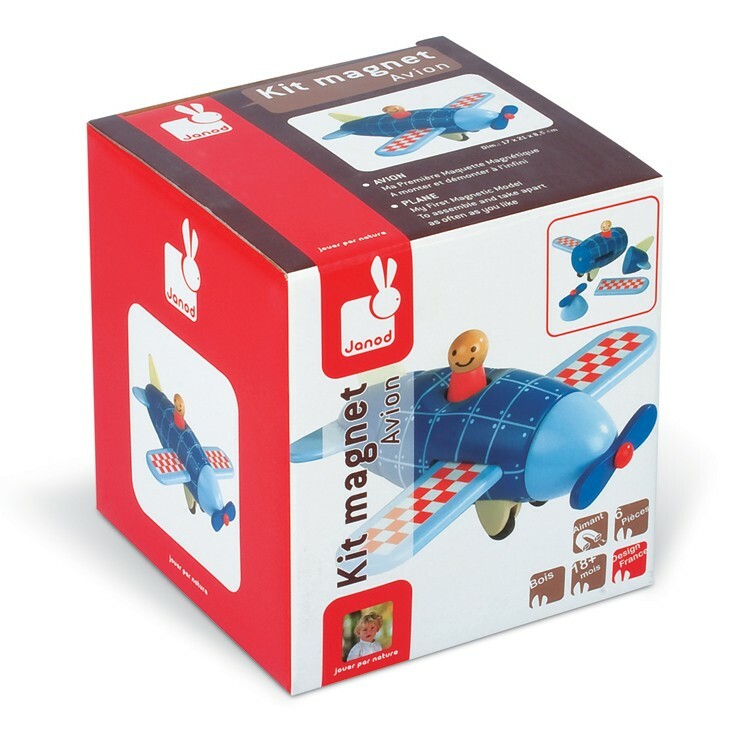 This magnetic airplane is 4 play things in one simple toy! 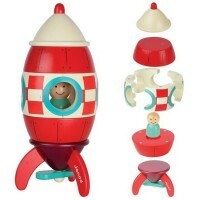 It's adorable toy plane, toddler's first stacking toy, 3-D puzzle, magnetic play set, and take-apart play vehicle. 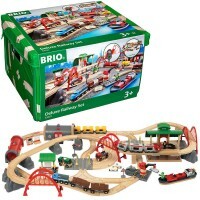 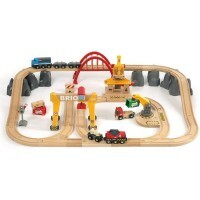 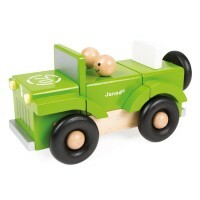 This stacking plane features attractive colors, great quality, and multiple play functions. 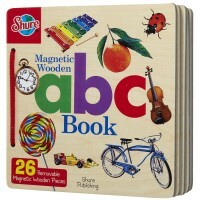 Airplane Magnetic Wooden Toy includes 6 magnetic pieces that kids will like to take apart and stack back together building a colorful plane. 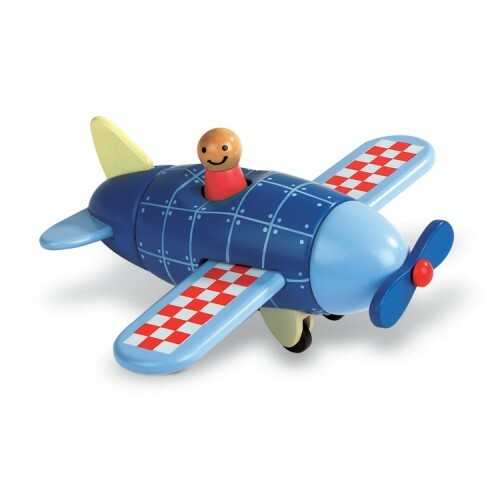 This stacking toy plane from Educational Toys Planet also features a movable propeller and a pilot character. 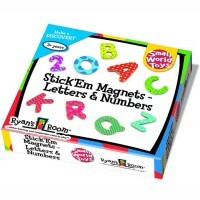 Janod's stackable magnetic airplane measures 6.7 x 8.3 x 3.3 inches. 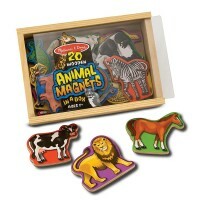 Write your own review of Airplane Magnetic Wooden Toy.